Planning a stylish wedding in Charlotte? Let Charlotte Charter Bus Company arrange a sleek, modern motorcoach for your wedding party and guests. Choose to partner with us for your next bachelorette party, engagement party, rehearsal dinner, and any other wedding event. We have access to an array of minibuses and charter buses, such as the 18-passenger coach and the 56-passenger bus. Chat with our reservation agents today at 704-302-1258 for a no-obligation quote! With a professional driver at your service, your guests and wedding party will arrive safely and on time to your venue. We only work with the top drivers in Charlotte, and each has maintained local transportation safety standards. Let us help you coordinate multiple minibus shuttles to and from the hotel to a beautiful venue like the Duke Mansion. At the end of the night, your guests will appreciate a ride back to the hotel, especially after a few celebratory drinks at the reception! Relax before your big day in a bus that’s outfitted with reclining seats, ample legroom, overhead storage bins, WiFi, televisions, and more (depending on availability). Whatever you and your wedding party need to enjoy the ride to the altar, we’ll do our best to supply. Invite your photographer on board to capture a few last-minute candids while you and those closest to you enjoy snacks, drinks, and each other’s company. Some wedding venues have limited or complicated parking, and guests coming from out of town may have trouble arriving in time to find a spot nearby. 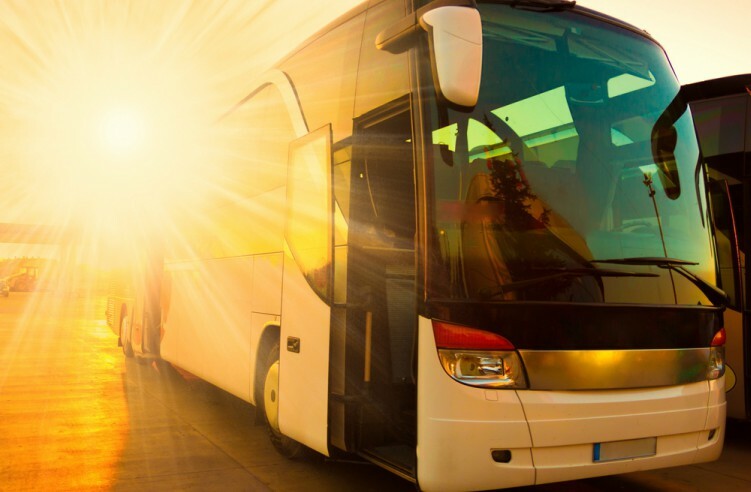 Put them at ease with their own private motorcoach rental, which can pick them up at their home or hotel and promptly bring them to the ceremony site. Even bachelorette party attendees can benefit from a private driver to take them to and from nightclubs, day spas, group activities, and more. Ready to get started? Call our team of reservation experts today at 704-302-1258 to get a free quote and answers to all of your questions. We’re looking forward to being a part of your big day!